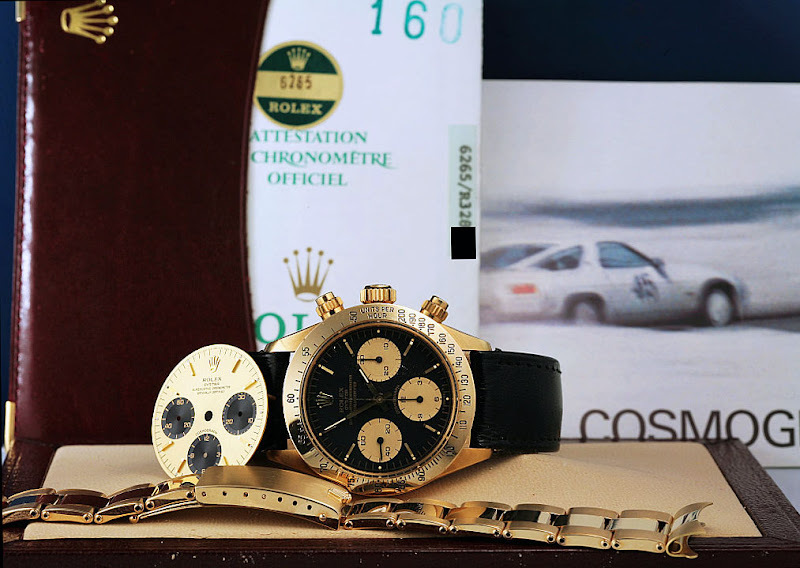 Stefano Mazzariol from Italy took this stunning photo of his yellow gold 1980s vintage Daytona [Reference 6265] that came with a booklet with the Porsche 928 on the front. Were the 80s cool or what!?! Also, what an AMAZING PHOTO Stefano!!! Thanks for sending it in!! !